January is halfway over…and we have been having fun researching trends for the new year! 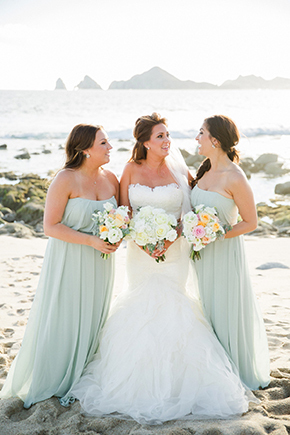 As the Cabo floral expert, we, of course, are always so excited by bridal bouquets! 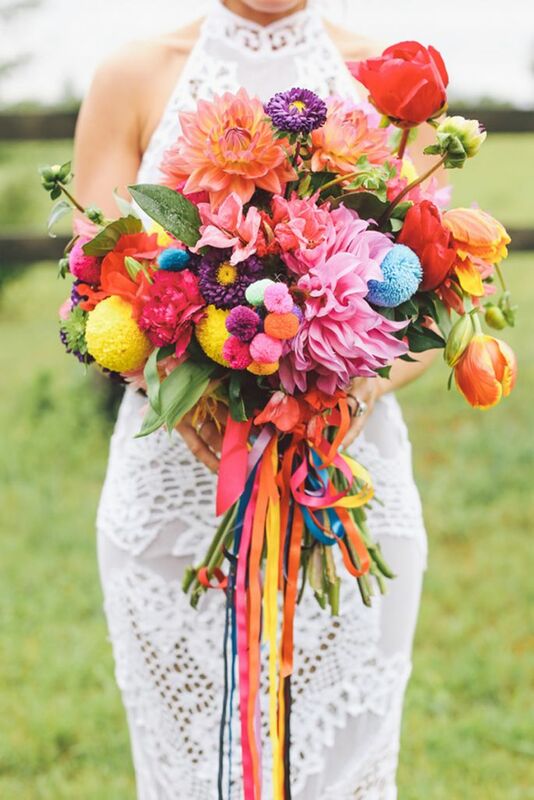 So let’s delve in…here are some gorgeous looks, great unique additions to bouquets, and fun different ways to use some of our traditionally favorite flowers! 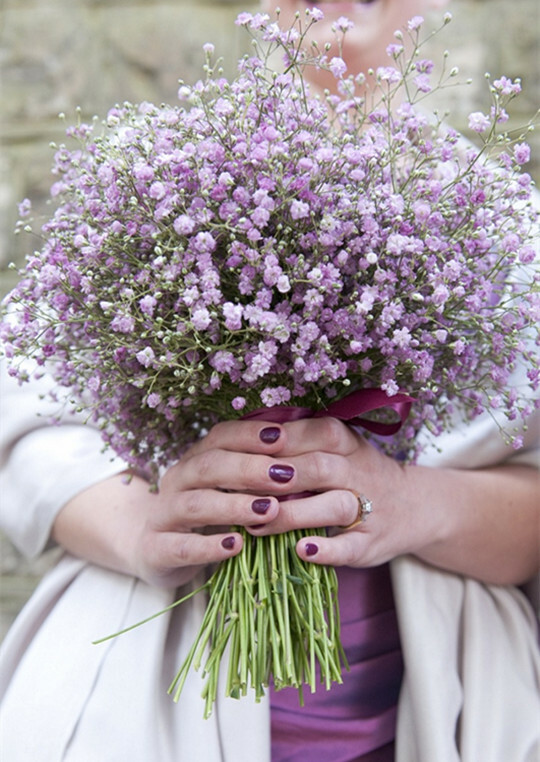 BABY’S BREATH: Colored or white, this flower used to get a bad rap. No longer! Use it alone to create a wispy wildflower look. 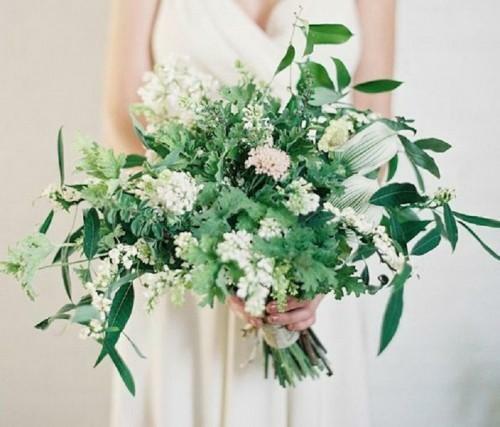 GREENERY GALORE: Greenery is the master of this bouquet. A fresh look! 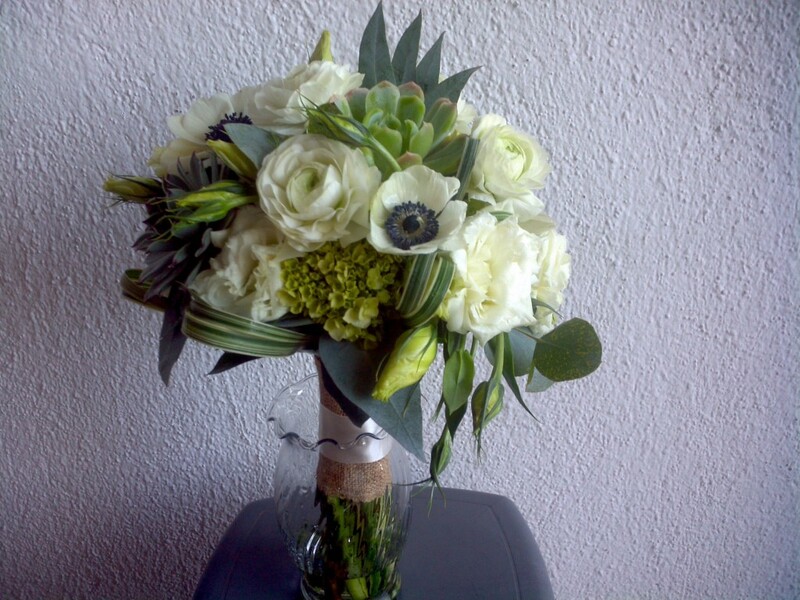 ADD CURLY WILLOW & AN ALTERNATIVE GREENERY: How about lamb’s ear for the greenery in this bouquet? We love this trend! 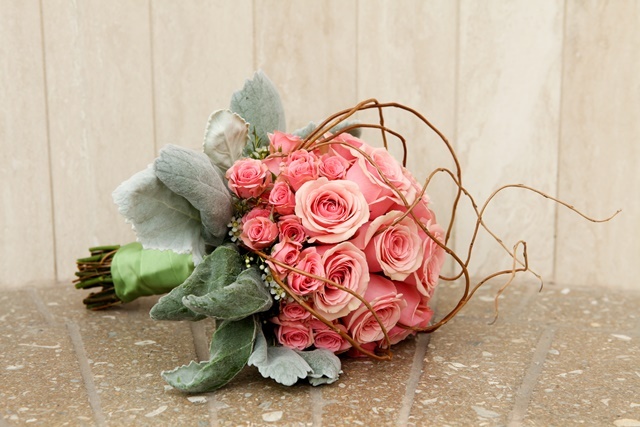 Add some curly willow to your bouquet, for the beautiful rustic and romantic look! COLOR AND RIBBONS: Huge & colorful…with a ribbon drape. 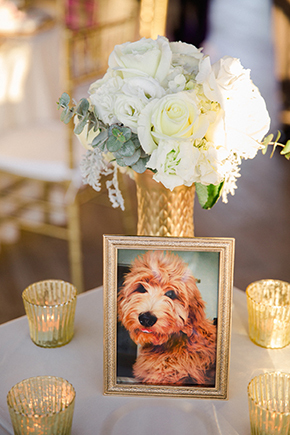 Couldn’t be cuter…can’t wait to create a bunch of these bouquets at Cabo Flowers and Cakes this year! Don’t go small here! Connect with us through our social media! 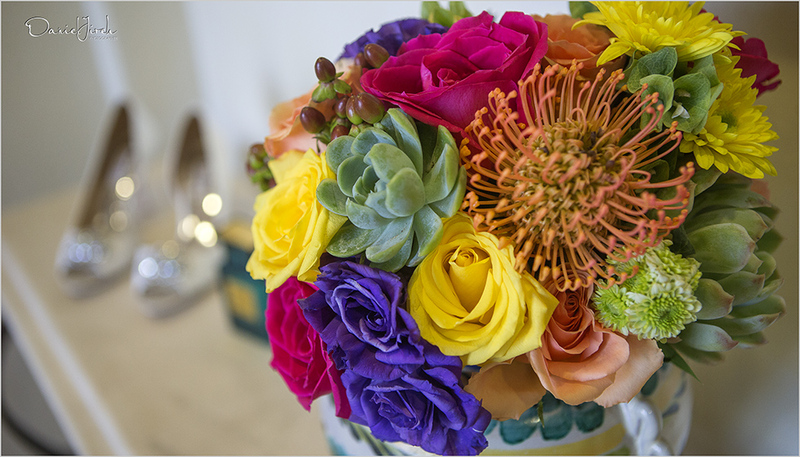 Let us help you create the most amazing floral decor…keeping it up-to-date and on-trend! 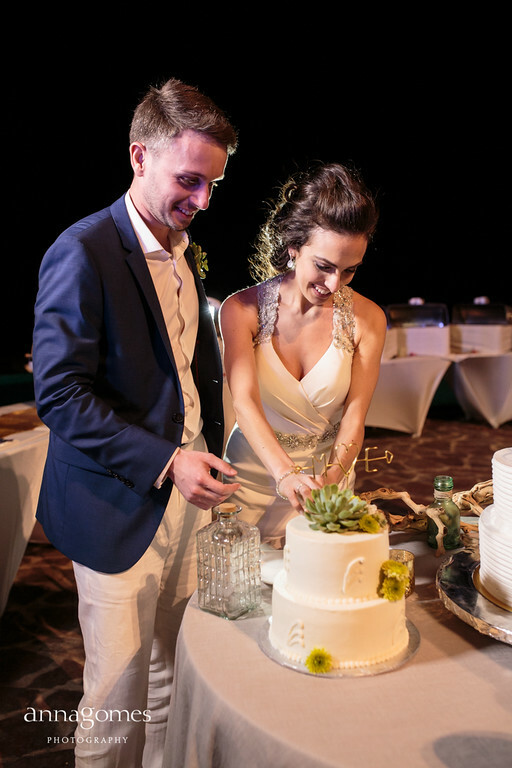 DO YOU KNOW HOW TO CUT YOUR WEDDING CAKE? 2. Your cake should be on a cake stand on the table (again, have a professional move the cake onto the stand, on the table.) Also on the table should be your cake cutting knife and your cake server. 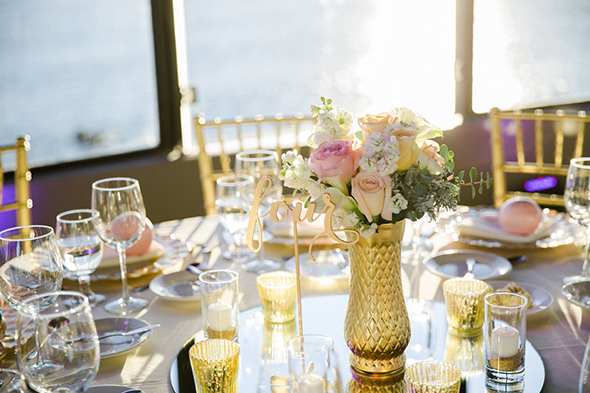 If you want your champagne glasses on the table, that is fine too. 3. You also need a small plate, a napkin, and two forks. These should be set up behind the cake, which is facing your guests. 4. 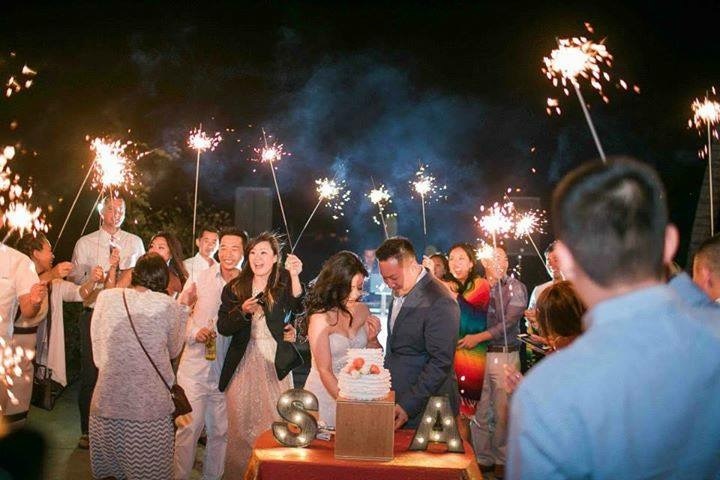 When it is time to cut your cake, your DJ should begin playing your pre-selected cake cutting song, and the MC should ask your guests to gather around the cake cutting table. Your MC can narrate the cake cutting if you are comfortable with that. 5. Know ahead of time which layer you are going to be cutting into. 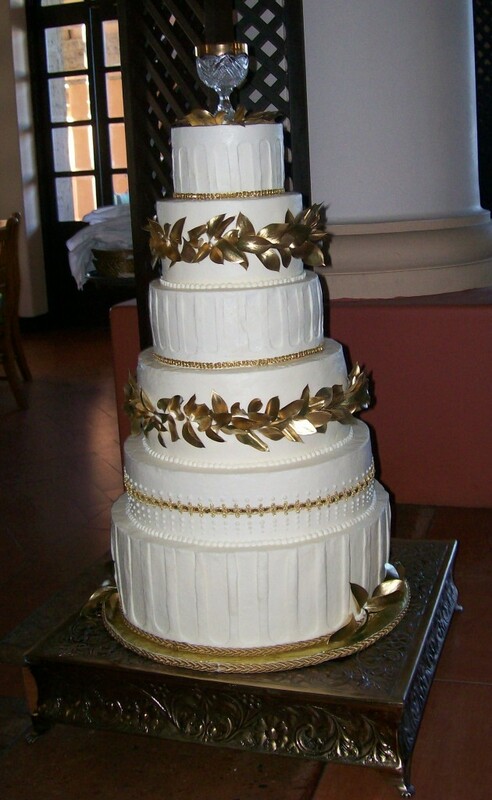 (Some cakes have fake tiers and you do not want to cut into that!) 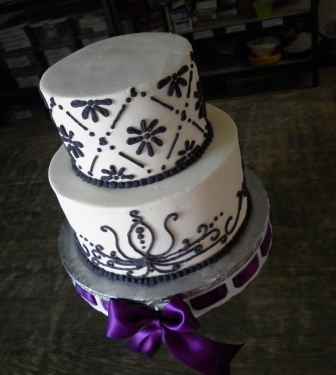 You will normally cut into the bottom tier of your cake. 6. 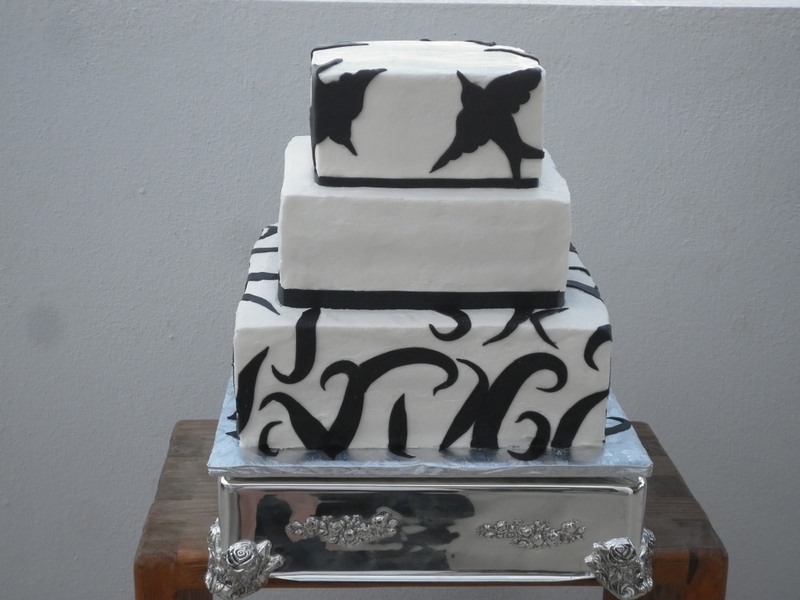 With both bride and groom holding the knife, make a small slice in the cake. Go all the way through, from the top to the bottom of the cake. 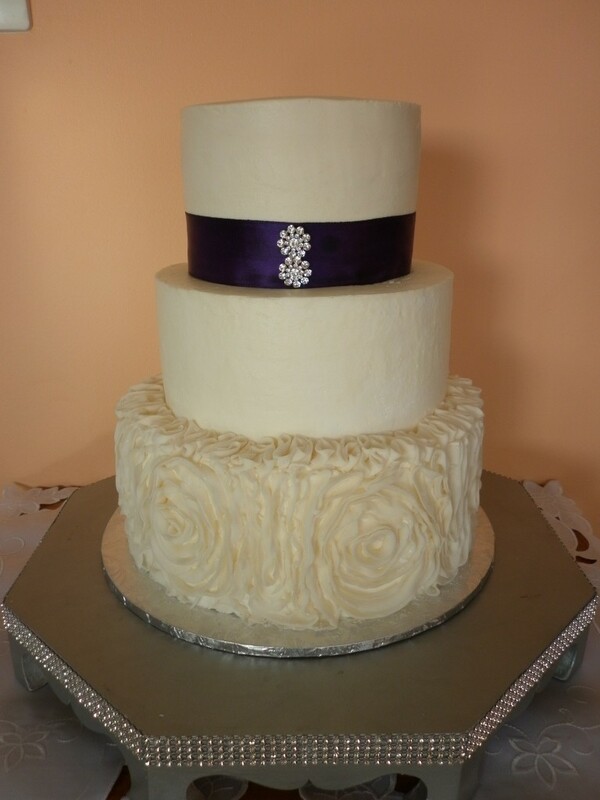 Most cakes will have their bottom tier on some type of cakeboard. You don’t need to cut that. 7. Then, together, grab the cake server, and place that under the little cake slice and gently lift the cake slice onto the plate. 8. Using the server, cut the slice into two bite size pieces. 9. Determine ahead of time whether you will be feeding each other cake from your fingers or your forks. Forks? Each use a fork to place the cake in the other’s mouth. Fingers, go one at time (bride first), placing the bite size piece in our spouse’s mouth. 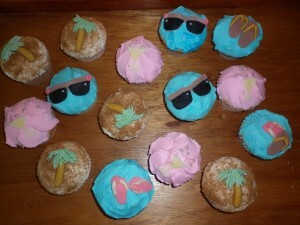 Gentle or smearing icing all over the place? That’s up to you! 10. Enjoy this traditional moment! And make sure the photographer was there the whole time getting photos! 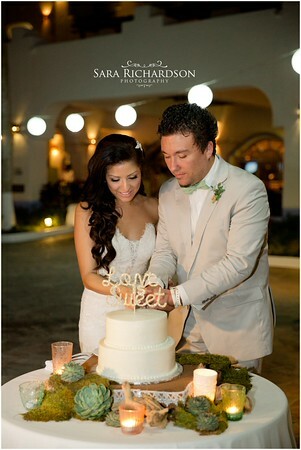 Make sure that, for your destination wedding in Cabo San Lucas or San Jose del Cabo, Cabo Flowers & Cakes is the one to supply your wedding cake! 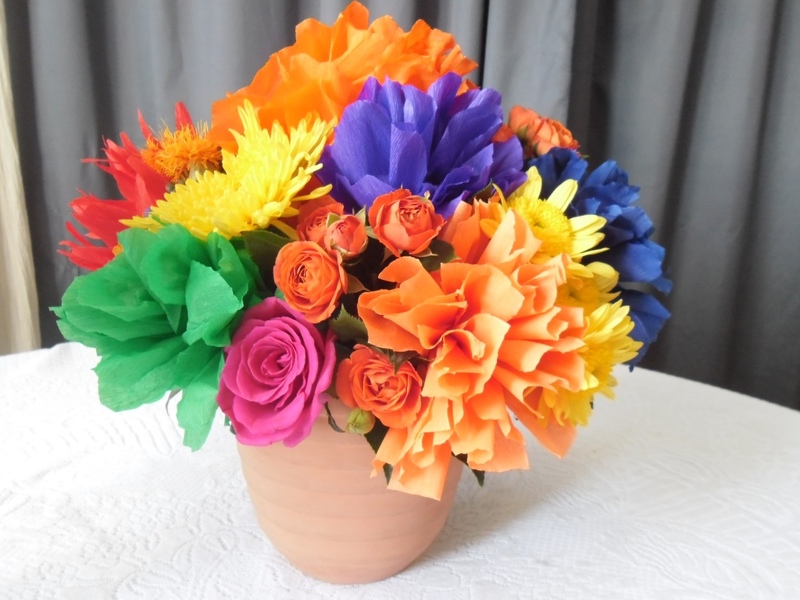 PAPER FLOWERS – TRULY MEXICAN! 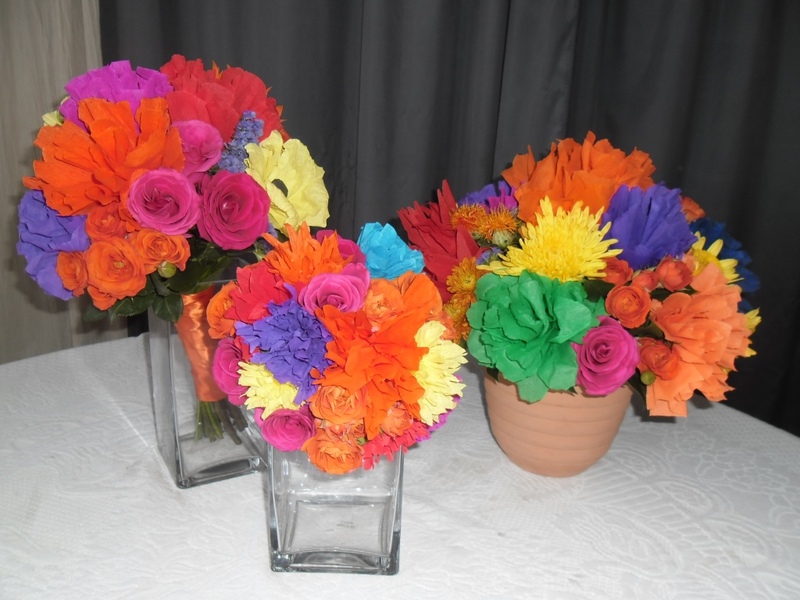 Incorporate the paper flowers in a real flower bouquet or centerpiece. The best of both worlds! Create garlands to line a walkway or over a window, walkway, or arch. Use them as accents on mirrors, in trees, on lamps or anywhere else where you need a touch of color. Use them on paper products. They can be glued onto anything, like gift bags, menus, programs, or signs. 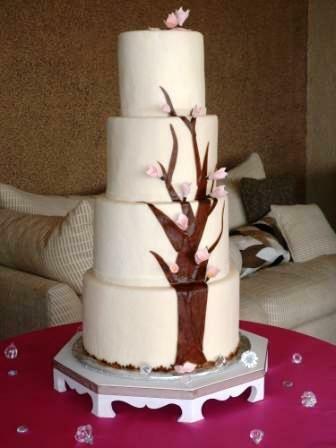 We have no limit to our creativity here at Cabo Flowers & Cakes, so just ask us! 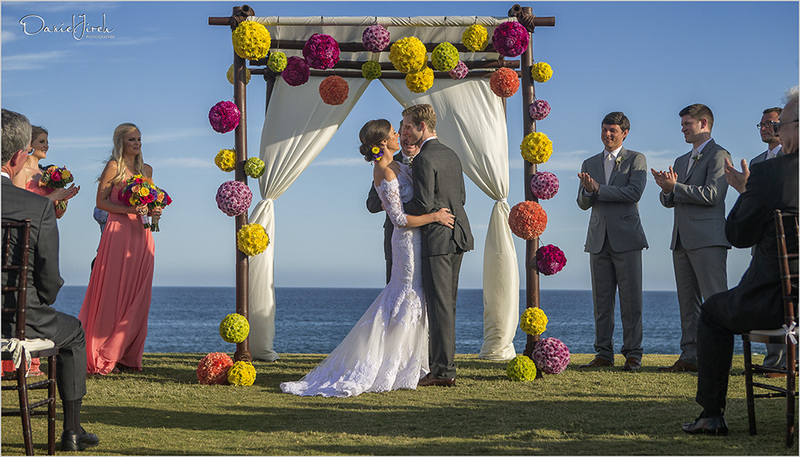 We’ll design memorable paper flowers for you for your Cabo wedding or special event that will literally last a lifetime! 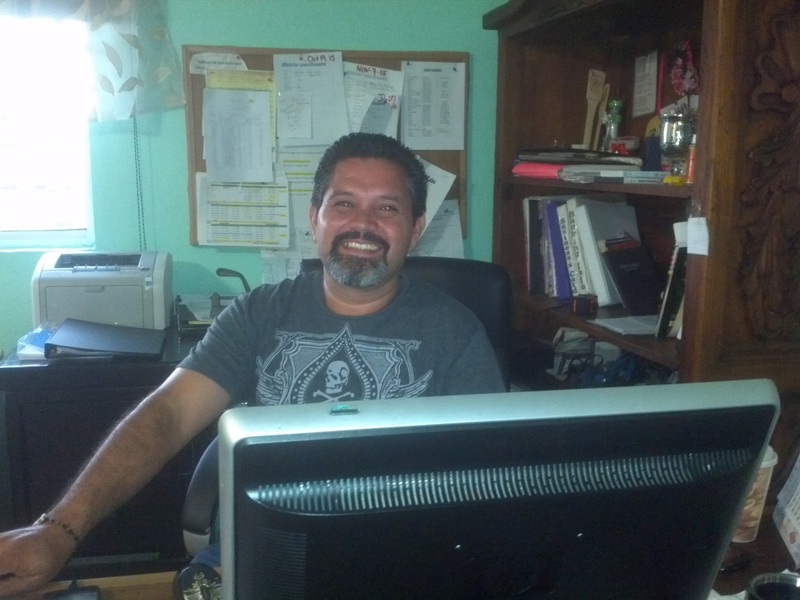 Joel Lopez Taylor has been a member of the Cabo Flowers and Cakes family for 8 years, but it seems like longer! He has been a part of every project, and a help to every customer, since the minute he started working with us! He is a customer-service enthusiast, and said this is his favorite part of the job. “I know more about other people’s needs than my own, and I’m here to help with those needs,” he said. 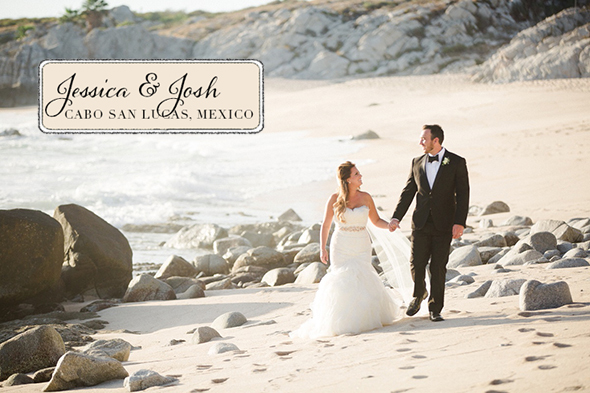 Joel’s favorite location for a wedding? One of our favorites, too! Cabo del Sol golf clubhouse. Joel’s favorite flowers? It’s all about the smell! Tuberoses and Casablancas. Great choices, Joel! Let’s end this blog with his final words. 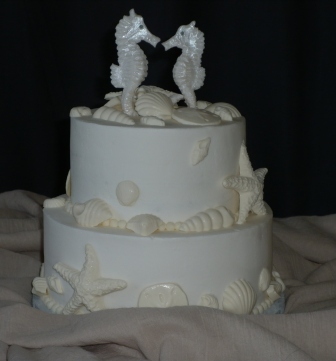 Why should a client use Cabo Flowers and Cakes? He said, “Because we make beautiful things!” Simple, to the point..and true. We DO make beautiful things. 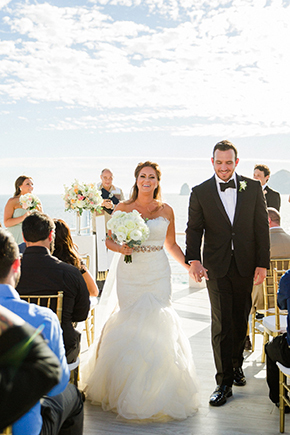 Check us out for your Cabo events! Thanks, Joel! With all this being said, the next question is…what do you do with all of these photos that you like (love!) 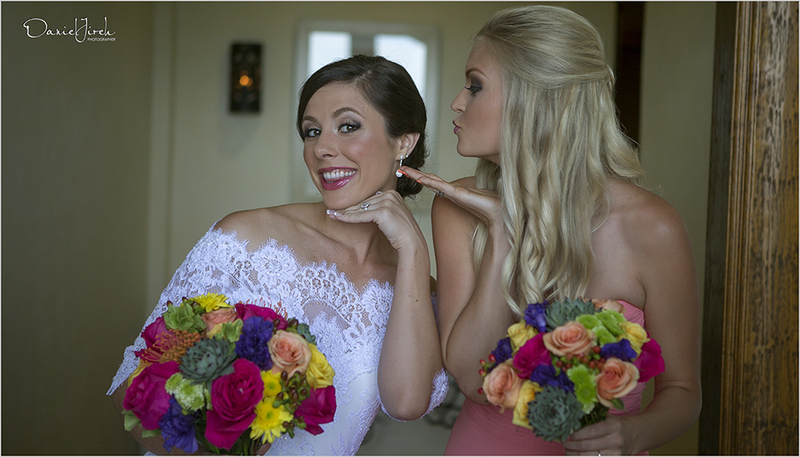 that are assisting you with your wedding planning? 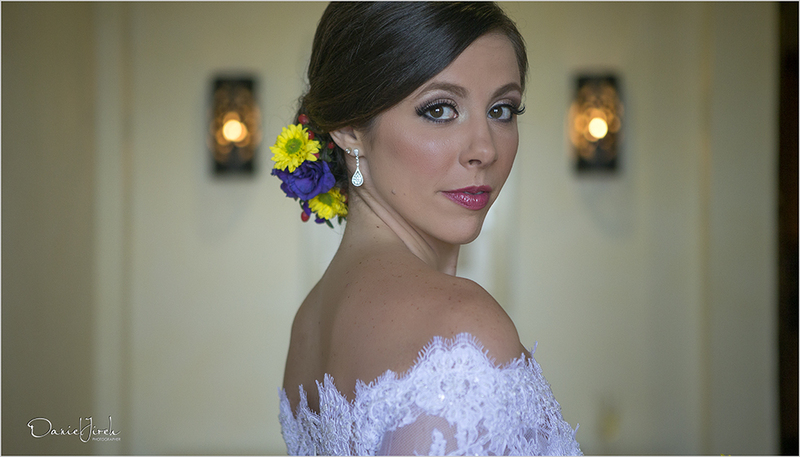 Please share them with us, your wedding vendors! We love your photos (contrary to what other’s may tell you about professional pride, and design aesthetics.) Your photos help us understand what you really, truly are drawn to, and we can help create that for you. Photos can be used to inspire, to explain…or to copy. To inspire, or to explain, you may show us several photos and say, “I like the ribbon on this…AND the color of that.” We use the photos as a jumping off point to create something unique and beautiful. 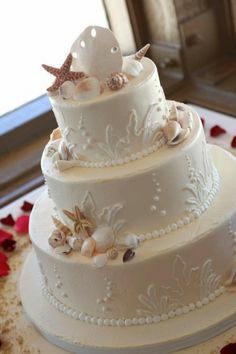 But…and we are cool with this…sometimes down here in Cabo, we have brides say, “I want it (the cake, the bridal bouquet, the chuppah) to look just like this!” And we do our best! Sometimes we need to adapt or alter, mostly because of actual flower or ingredient availability in our little southern Baja peninsula. Sometimes we need to do a bit of a change up for weather reasons. 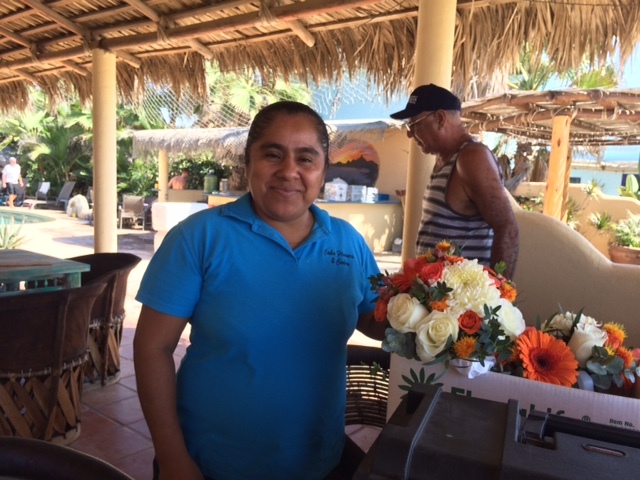 (Cabo is hot and sometimes humid, and sometimes we, as the floral and wedding cake experts, will advise as to what works best here.) 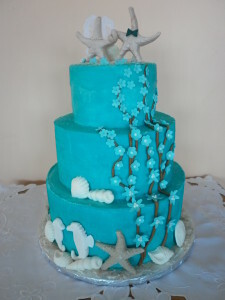 But all in all, we can re-create your dream wedding cake or wedding floral design based on a photo. 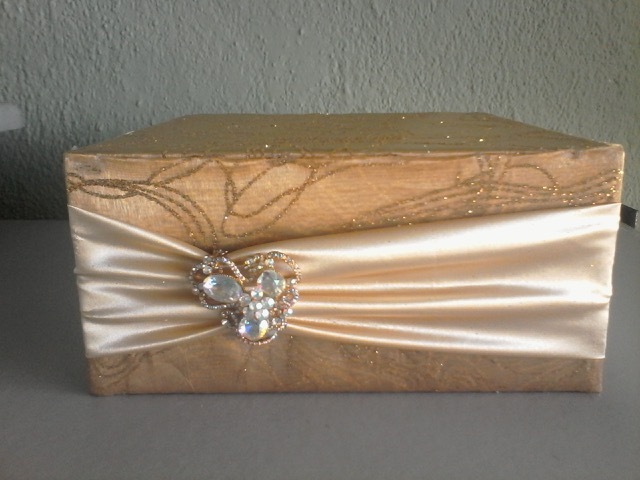 Send it to us, let us have a look, and be happy with the results! (Of course, we do also have the disclaimer that while we do the best we can to re-create the exact look of the photo, we are also all individual artists and so there may be some slight variations.) Just like at the beauty salon when you bring in the photo of Jennifer Aniston’s hair style!